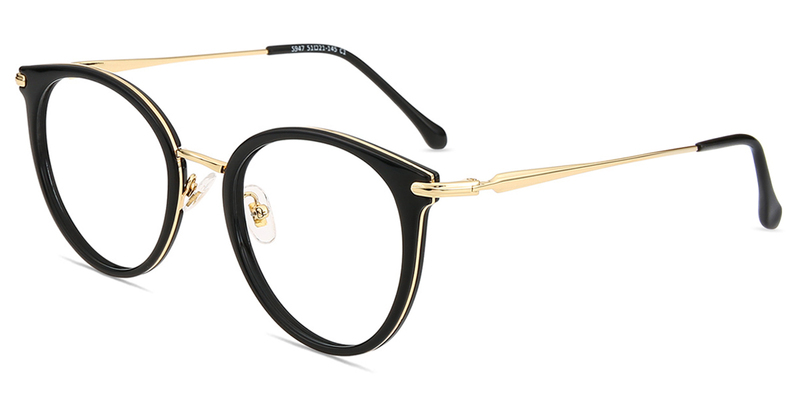 #S947 by Firmoo is a Metal-Acetate frame with rubber pads in wide size. 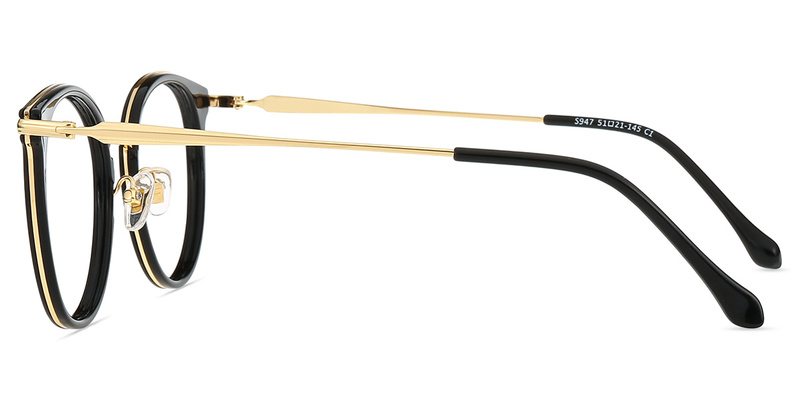 The translucent frame has a glossy finish, which is super light to wear. 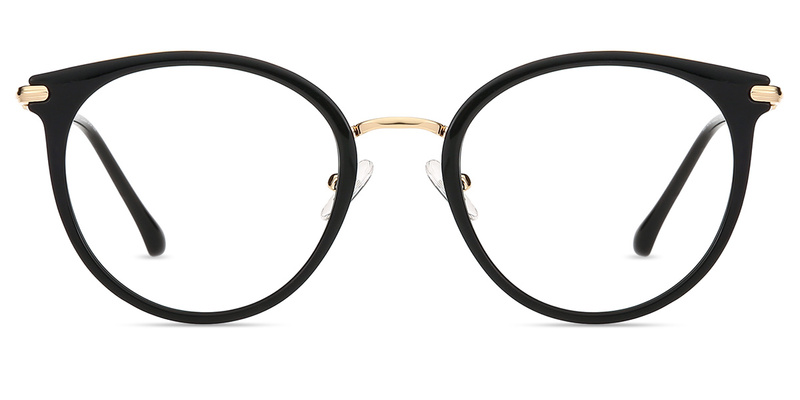 This stylish frame can perfectly fit your everyday look.